Every game winning shot should be celebrated by the fans and the community. Build unity by sharing the greatest plays of the season on StatEasy’s Social Sports Network. It only takes a few quick possessions to win or lose a basketball game. 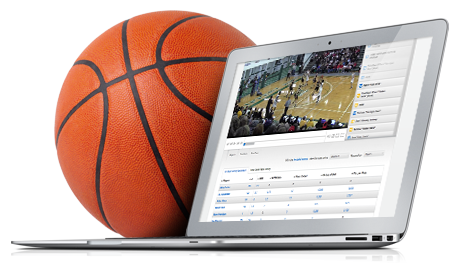 Coach informed with live statistics served up automatically to your tablet or laptop and keep control of the outcome. Understanding the “why” behind statistics is the first step to correcting bad habits and enforcing good ones. Use video-enabled stat reports to discover what’s really going on with your team, analyze faster and practice more specifically. Add in any custom statistic for a truly one-of-a-kind experience. Track play calls, create player efficiency ratings, tag highlights, and more. Anything you want to record as a coach, you can easily with StatEasy. Check out real game data that our users have created.